The 21-year-old has hammered 541 runs at a touch under 50 from 13 first grade games for Fremantle this season. The Somerset product’s bright season has included 111 against fellow finals contender Claremont-Nedlands and 112 not-out against Mt Lawley. While his talent with the bat has been impressive, his exploits with the ball have proven just as useful. So far this season, Abell has 20 wickets at just 16 runs per wicket. On Saturday he starred with six wickets to halt Perth’s charge towards an unlikely win. After a tentative start to the season, Abell said he had now well and truly settled into life in Perth. “In my first couple of games I started a bit slow,” he said. “Then the two-day game came along and that suits me, giving me a chance to bat for as long as possible. The youngster came to Fremantle with a growing reputation. 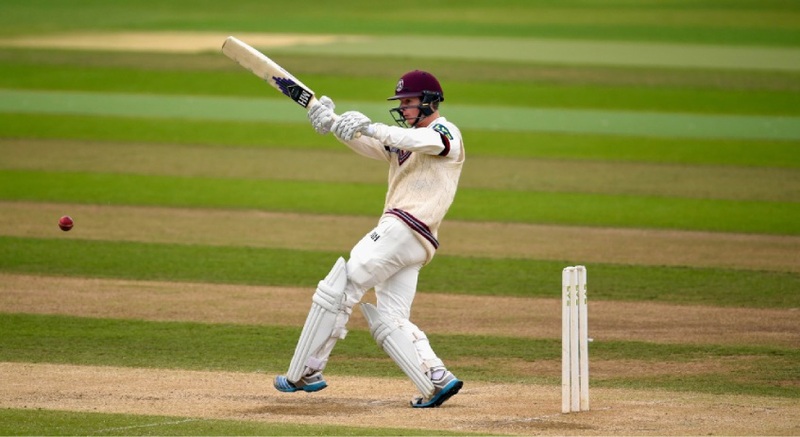 He made 95 on his first class debut for Somerset, and last year notched up his maiden championship hundred against Hampshire in an opening stand of 272 with former England opener Marcus Trescothick. Abell will head home in March, but was keen to help Fremantle secure a finals berth. “That would be a real big thing for the club,” he said. “I fly back home in March and straight into pre-season.